Can you hear it? The sound of sunrise, the colour of calling, the touch of melodies brushing over your skin. Faint rhythm of molten gold, beating like a heart somewhere in the distance, sparking purple with every hit. The Fairelands are waking. Waking and calling us home. 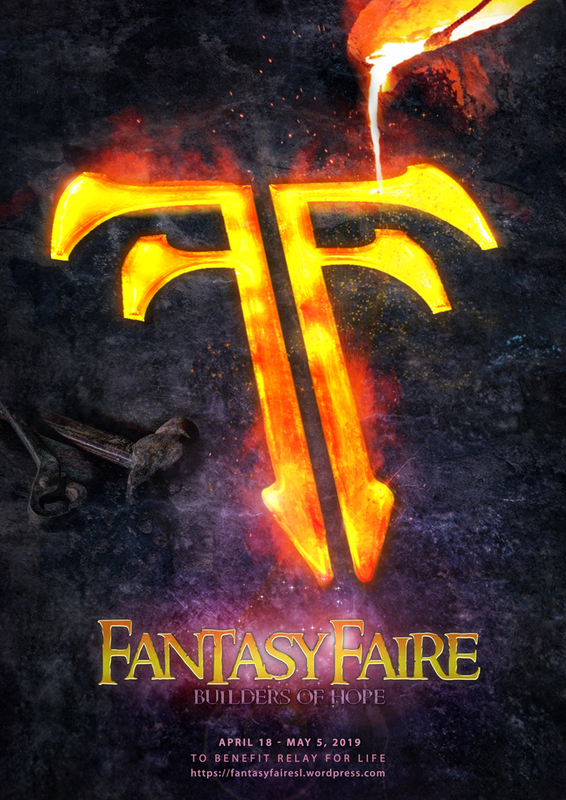 This year the Fairelands will stay in our realm from April 18th to May 5th. Yes, you read it right, eighteen days instead of eleven! The busy event program will last only the traditional eleven days, but the usual unofficial extra days are now official: you can shop, quest and explore the Fairelands to your heart’s content without wondering when they might fade. We’re building hope in the Fairelands – come join us.